What Paperwork Do You Need to Sell a Home? Paperwork didn't use to be so complicated 30 years ago, but times have certainly changed. 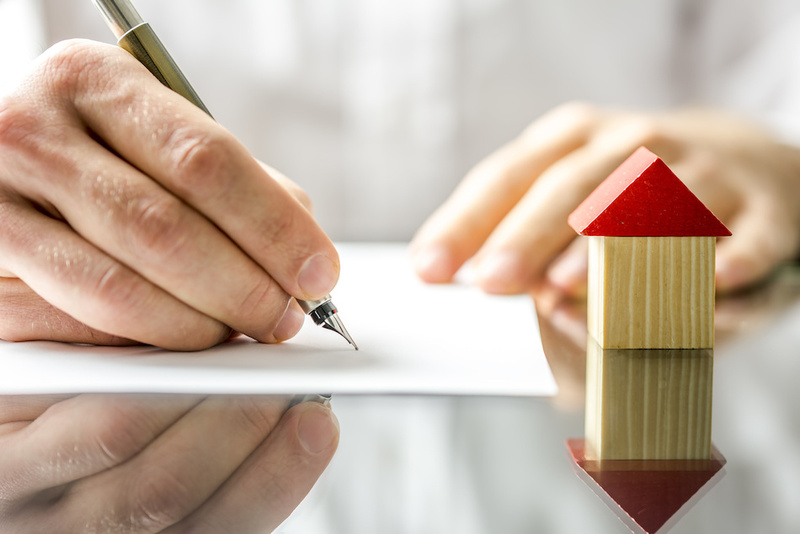 To make sure that every common (and not so common) is legally covered, paperwork has to spell out practically every detail related to the home, the buyer, and the seller. The good news is that the more thought and attention goes into the documents, the less likely it is there will be any hassle later on for either the buyer or the seller. The title of the home is the document that defines who has rights to the property, and the deed refers to the document that transfers those rights to the new buyer. The Affidavit of Title will need to state any potential claim on the property in the case of a dispute. 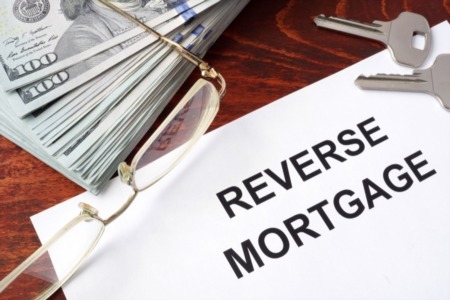 This could be anything from a lender with a lien on a home to an ex-spouse contesting the ownership of the property to a neighbor who says the hedge line is theirs. When the deed is given to the buyer, it's the buyer's responsibility to ensure that everything listed on the document is correct. Only when both parties have agreed to the information can the deed to be turned over to the local county register for official filing. The bill of sale will list all inclusions and exclusions of the sale, so there are no arguments over who owns what. Typically, Bartlett homes are purchased with a number of existing features, such as the appliances or light fixtures. The bill of sale is the official document that lists out what exactly is staying on the property. Buyers may request specific inclusions, such as the home's refrigerator or laundry appliances. They may also ask for specific exclusions, such as the old-fashioned blinds to be stripped from the windows before moving in. It's up to the seller to negotiate what stays and what goes. Once the bill of sale has been finalized, sellers will not be able to claim any property that was officially transferred to the buyer. Sellers usually need the original sales contract from when they bought the home. They should also have paperwork for any major home improvements completed (unless the home is sold as-is.) The Certificate of Occupancy is the official document that states the home is up to code and meets all zoning regulations. This document is not necessarily required, though it can help boost a buyer's confidence in the sale. 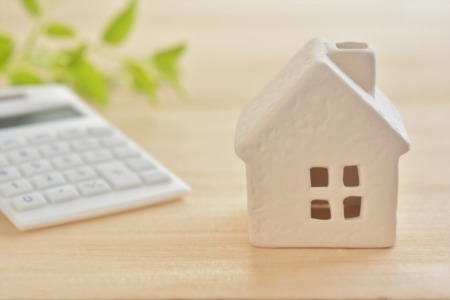 In addition, there are some municipalities who require a formal agreement between the buyer and seller about all relevant taxes to the home sale. This agreement must be done prior to the completion of the sale. The closing paperwork will usually be a reiteration of the above, though it may take the amount of detail to the next level. For example, it may give more information as to the specific marital or financial status of the seller. The key to paperwork is to be as thorough and honest as possible so that there's less of a chance of a legal dispute on either side. 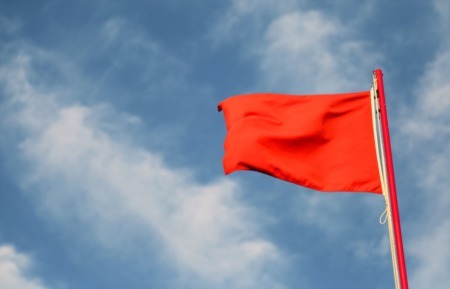 Any discrepancies (even minor ones) between the information on the closing documents and the information on the title can mean major delays for everyone involved. Essentially, sellers shouldn't hold anything back about the home, and they should be prepared to prove everything they say with official documentation.